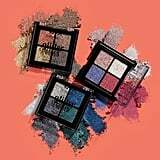 The collaboration was kismet: a festival known for its vibrant, seen-from-outer-space makeup looks partnering with a brand that makes products to create them (at the most affordable price points to boot). 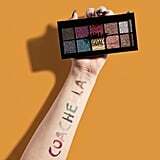 NYX Professional Makeup has officially announced that it will be a sponsor of Coachella. 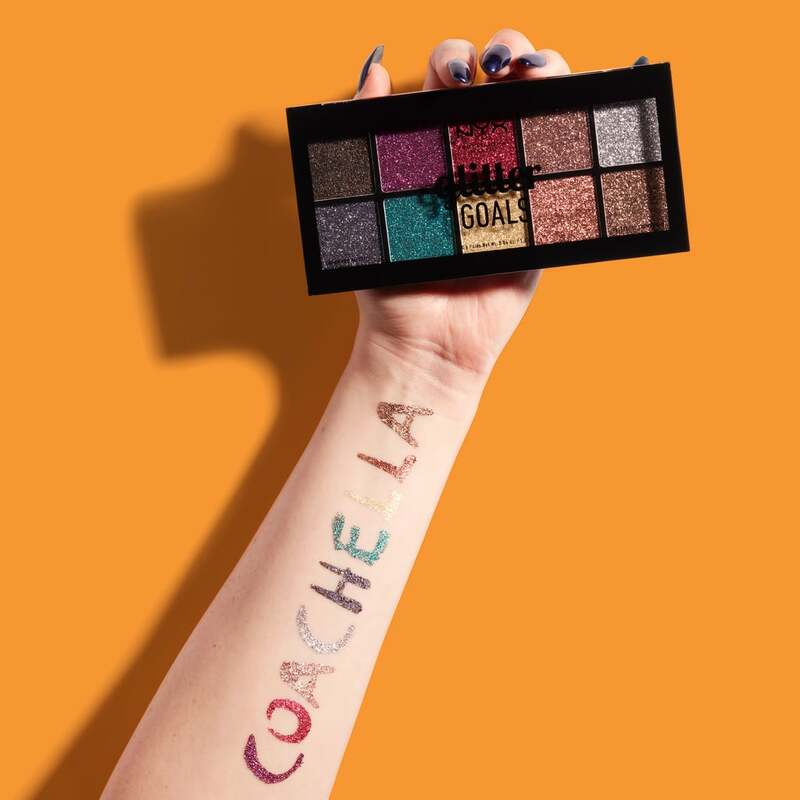 The brand will be posting up with a Glitter Trip Activation at the festival to let you test-drive its new Glitter Goals collection, tap into the booth's WiFi, and charge your phone. 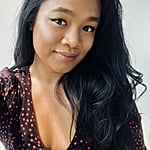 Makeup artist and spokesperson for the brand Nam Vo says Glitter Goals — particularly the NYX Professional Makeup Glitter Goals Cream Pro Palette ($25) — is perfect for Coachella because of how easy it is to use and apply on different parts of your body, not just your eyes. 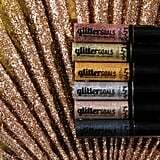 "If I was stuck on a desert island and I only had one product, it would be the glitter palette because I need to shine so bright that when people come to save me, they can see me shining from the sky." 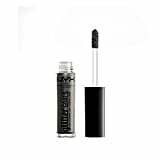 These products are going to make you sparkle — so much so that your favourite artists will catch more than a glimpse of you in the crowd. Ahead, see every product in the Glitter Goals collection.